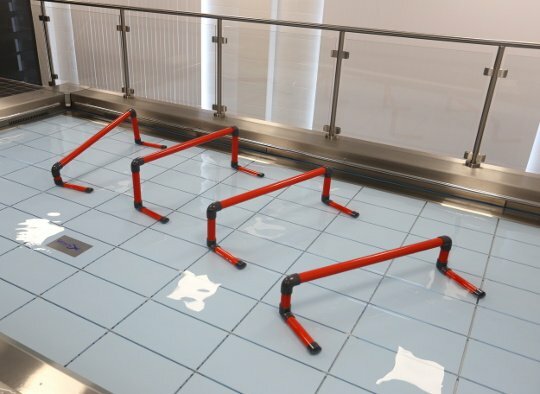 The obstacle course has been developed to train and restore balance, which can be easily done in a pool due to the hydraulic properties of water. All the components have a specific function in fall prevention training. The obstacle course contains hurdles of variable height, balance beams a balance board and a reaching pole. Fall prevention training is a hot item in an aging population, where Parkinson is on the increase and many patients need to regain their balance after prolonged periods of bedrest or after surgery. Patients must experience slightly losing their balance while passing an obstacle. The water slows down the process, giving the patient ample time to restore balance. This way, slowly balance can be regained. EWAC Medical has been designing and building moveable floors for over 25 years and has successfully finished more than 1.000 projects worldwide. 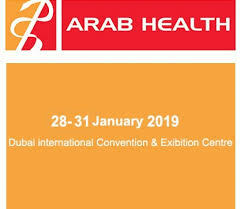 We continually work on improvement and innovation, the obstacle course being an excellent example. In the past 7 years, the obstacle course is used in Kliniken Valens in Switzerland on a daily basis. This is just one of the examples of intensive use of these exercise materials. 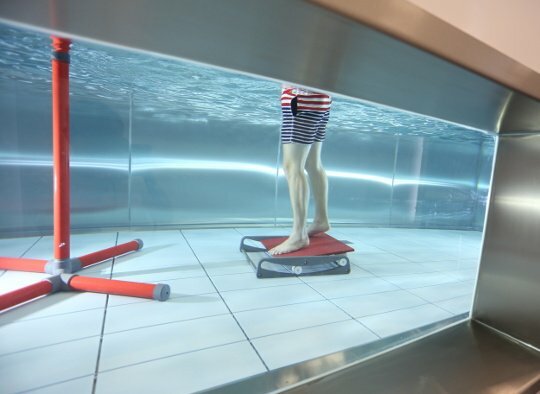 This unique development allows you to create an “exercise room” under water. The obstacle course facilitates coordination and balance training at a very early stage of rehabilitation. The hydraulic of the water greatly increases the critical reaction time. Water provides a safe environment to practise because it is free of risk in case the patient loses balance. This provides exactly the right circumstances for practise sessions to train the anticipating and responding mechanisms of balance. 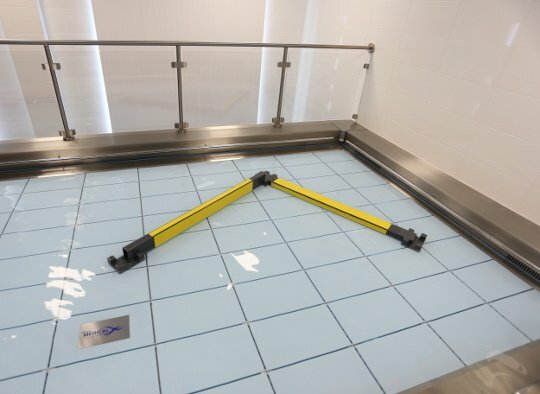 By varying the depth of the water by means of the movable floor pool, one is able to adapt to the individual capabilities of individual patients. The one meter wide hurdles are available in three different heights (25, 32 and 40 cm). They can also be set in a slanted position. When a hurdle is knocked over, it automatically re-erects itself. The balance beam is three meters in length and can be used both on the wide side (10 cm) as on the narrow side (5 cm). This facilitates two exercise difficulty levels. The balance board rotates and slides during the exercise. In spite of this combined movement, the board provides sufficient stability to be used at an early stage. Reaching pole, adjustable from 160-210 cm. Suitable to practise hanging a coat and reaching for high places.For more information and documention, please contact EWAC Medical. EWAC Medical not only supplies obstacle courses, but also makes an active contribution to the acquisition and distribution of knowledge about hydrotherapy. On this page you will find more in-depth information on all aspects of the use of an obstacle course in rehabilitation. Fall prevention is an important topic for the geriatric population as well as for patients with neurological, rheumatic or orthopaedic conditions. One approach to train strategies and mechanisms for fall reduction is the obstacle course. An obstacle course first was described in literature by K. Mead in 1996 and more recently by H. Rijken in 2004. These courses mimic obstacles that one meets in daily living situations, both inside and outside. They also can include cognitive challenges at the same time, like carrying a tray with glasses, listening to a story and memorize the amount that a specific word is mentioned etc. An obstacle course in water tries to follow the above mentioned idea. The pool offers restrictions (it’s not a real daily living situation), but also offers advantages. The pool is a safe exercise environment and loss of balance does not result in falling that easily. 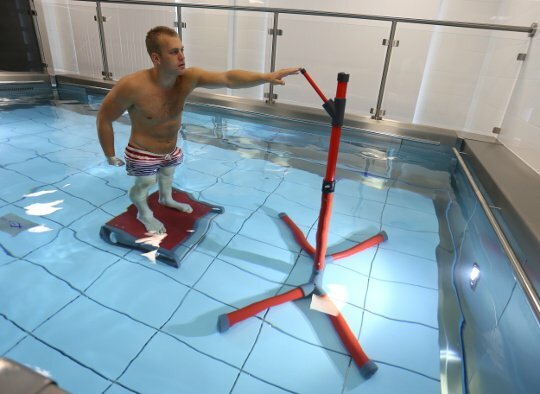 Patients therefore are more ready to increase range of motion, to reduce the use of the hands etc, Literature has shown that indeed training of balance during stance and walking in a pool increases balance and walking variables on dry land as well.